Guyana’s forestry sector has grown by 18.1 percent, largely due to increased demand from China, India and the United States, which saw exports in the first quarter of 2018 increasing by 17.1 percent. By the end of the first half, the increase was 7.9 percent. This is stated in the Government of Guyana’s 2018 Mid-year Report. Producers also expanded their output in response to local demand from both the private and public sectors. This was partly attributed to Government’s successful effort in lobbying for a hike in the Caribbean Community (CARICOM) common external tariff on imported pine lumber, which has allowed additional market share for local lumber yards. 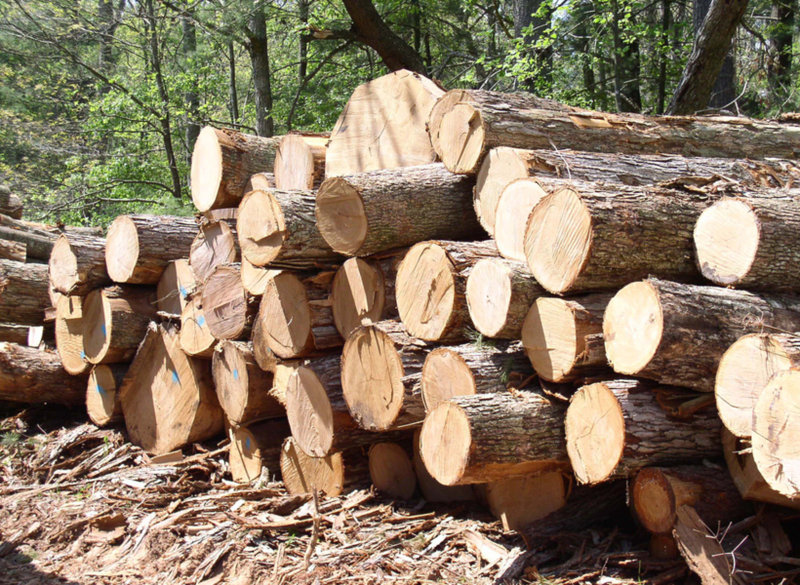 It was noted that the expansion in the forestry industry was driven by the production of logs and Roundwood, which increased by 24.8 percent and 46.6 percent, respectively. Growth in the forestry industry was also buoyed by higher plywood production, which grew by a significant 73.4 percent, with the main producer signalling the intention to maintain production above 1,000 cubic metres per month. The forestry industry is expected to continue its expansion into the second half and remains on track to at least meet its growth expectation of 8.0 percent, for 2018. A cautionary note was included in the report, with regards to the state of hinterland roads. It states that the prolonged rainy season has resulted in a significant deterioration of hinterland roads and poses a risk to production. The government said that it has intervened to implement emergency maintenance works. Previous media reports have indicated that companies have already been awarded contracts to carry out remedial works. Minister of Public Infrastructure, David Patterson, said recently that contractors are mobilising efforts to in this regard.